Hello! Welcome to wpvidZ.com, nice to have you here! Are you a WordPress beginner? 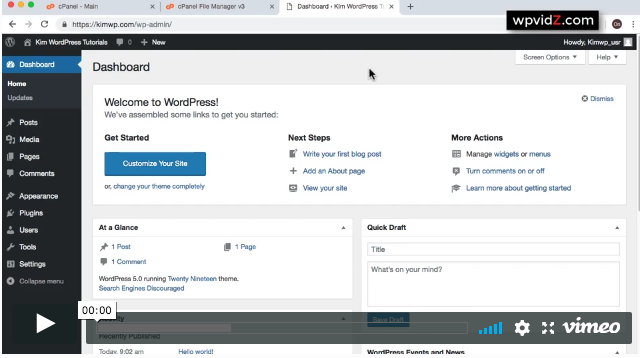 Do you need WordPress video tutorials to guide you through from A until Z, showing you building a WordPress website that eventually has the secure badge or HTTPS without using a plugin? Why without a plugin to run your website on HTTPS? Because plugins that help you on running your site on HTTPS can slow down your new website. If from the beginning you start your website and already being slowed down by a plugin, then how would it be faster later on when you install other plugins or have advertisement scripts? Don’t want to pay an overpriced-monthly fee? Pay for one-time fee and lifetime access! I try to record WP video tutorials that can benefit you for the long term. The appearance of a website is indeed important, but WordPress is a CMS that needs constant maintenance as it is updated continuously. This is why in my most video tutorials, I try to achieve things that won't harm your website for a long run. 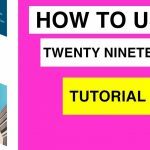 I can't be tired enough saying on my WordPress videos that using too many plugins that are not really necessary for your site can be avoided. I want your site to be easier to maintain, I don't want to show you shortcuts, shortcuts are quick to be achieved, but the result is not optimal. Therefore your benefit also matters to me. 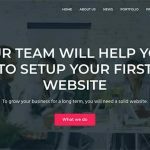 Setting up a WordPress website is super easy! Domain is your web address, for example, mine is wpvidZ.com. FYI, you can have a domain without a webhost. Since I have many websites, I am using these both web hosts so I can recommend them to you. If you look for better support or hardware, go with SiteGround, if you look for good affordable one, go with HostGator. In SiteGround, you will need to pay about 250 USD a year when the renewal time comes. 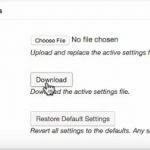 Check out the official WP famous 5-minutes installation guide, or check out my complete video tutorial on this here. Disclosure: I receive a commission from these web host I've personally used and tested thoroughly.